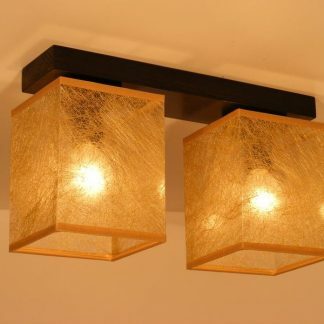 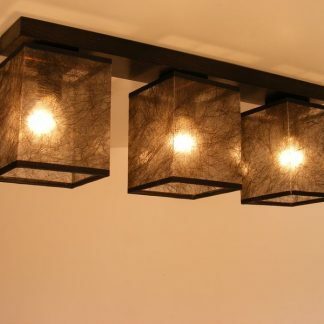 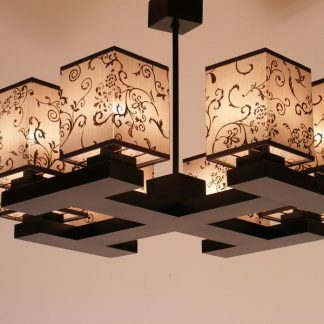 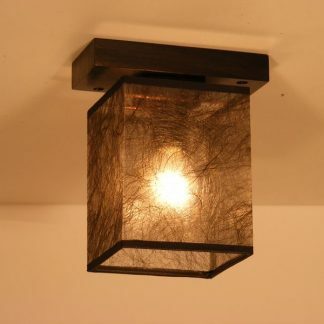 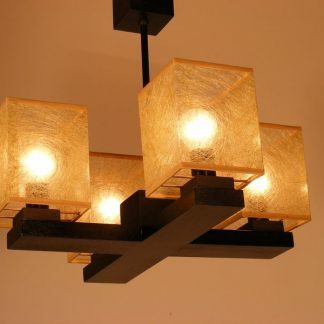 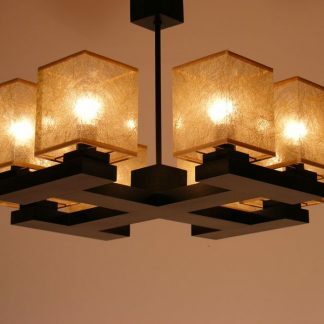 LOMBARDIA square ceiling light is an elegant lighting fixture with four luminaries made of wood with brown finish. 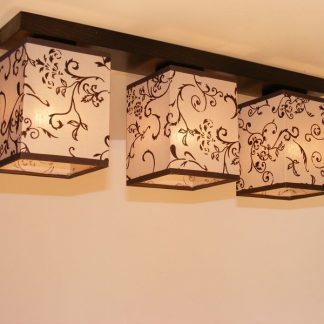 The LOMBARDIA product line is offered with a flower pattern lampshade. 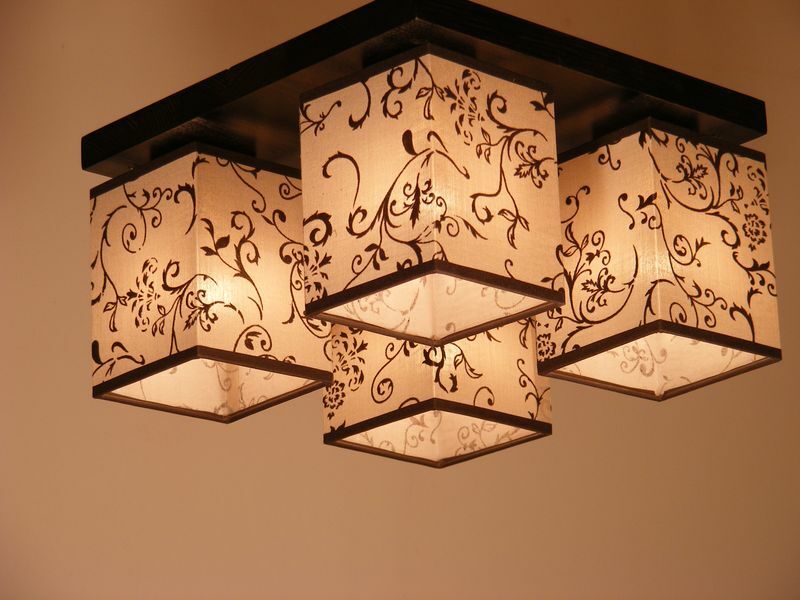 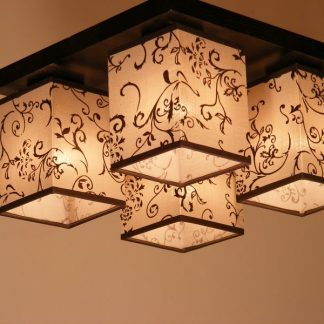 Light cream thin PVC light shade with flower pattern and E14 light bulb socket.